Returning for its second year in a row, Red Bull Jib Ski Kings will again redefine the landscape at Vancouver’s Cypress Mountain Resort (March 15th) in the name of freestyle skiing. After a hugely successful debut in 2013, the event is expanding this year with a new event at Calgary’s COP (March 29th) for all those east of the Rockies. Open to amateur and professional competitors, the event focuses on enhancing the natural terrain of the hill of the hill by incorporating 10 to 12 unique custom designed and larger-than-life ‘jib’ features into the run. Vancouver will see the addition of a custom designed 30-foot long rail called the ‘Jib Ski King Axe Rail’ that looks like something Paul Bunyan left behind. True to Calgary’s ‘Western’ flair, the COP course will feature a ‘chuck wagon’ as the main jib feature. Following the event, the custom designed features will get a permanent home at the resorts for the public to hit. Pro skiiers including Max Hill, Joe Schuster and TJ Schiller will be going head to head for a shot at the $2,000 prize purse to be split among the top 3 male winners. Female competitors will also split a cash purse of $1,000. Our friends at Oakley, SBC Skier and Fresh Skis who are supporting the event will also be offering up swag to contestants. To make sure everything goes down smoothly, pro backcountry freestyle skier Sean Pettit will be on hand to judge the event. Having won countless freestyle ski competitions such as Red Bull Line Catcher and Red Bull Cold Rush, Sean has proven he’s fit for the job. 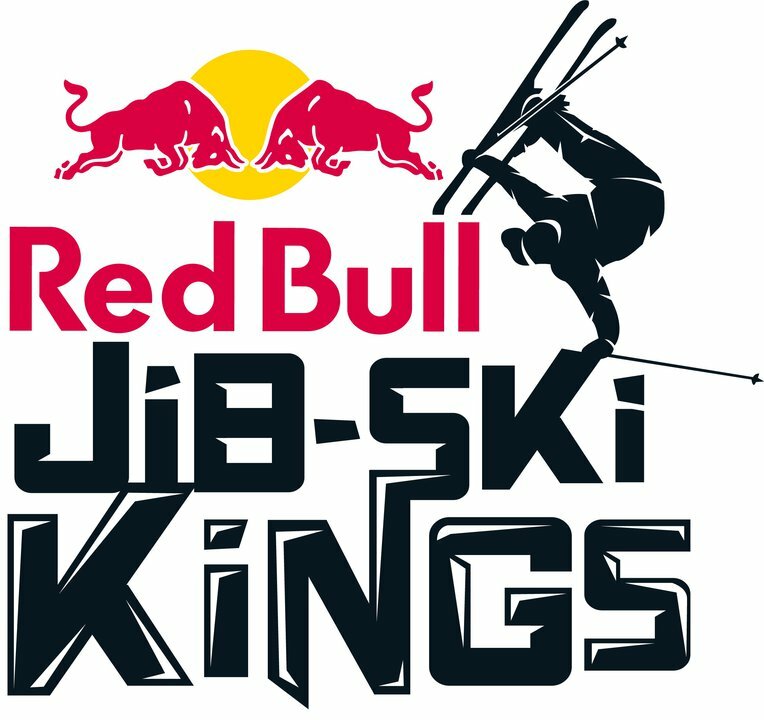 Red Bull Jib Ski Kings is an open, jam format event that is all about positive vibes and good times! Creativity in the contest is key, with judges scoring high in this area. Competitors are also judged on the number of features used, variety of tricks, execution and style, use of the natural terrain and overall creativity. Skiing's biannual in-town slopestyle contest returns to the streets of Bad Gastein. The JP Auclair Memorial, presented by Alpine Initiatives, returns to Whistler Blackcomb April 10th and 11th as part of the World Ski and Snowboard Festival. King of the Mountain is the first 2 day event of its kind to include a Hand Built Freeride course and a custom Slope course in the same event.